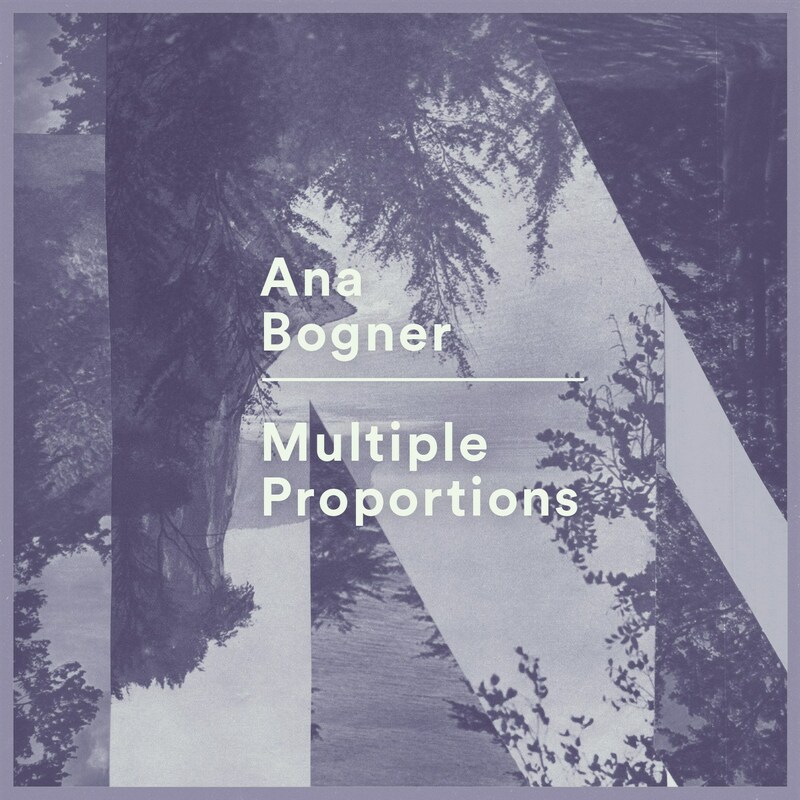 Comment: Ana Bogner is an artist from Berlin, Germany whose 4-notch outing had been released on Headphonica. By listening to it I can imagine she is a previous punk who has made many further steps on to land in that uncanny, deeply inside twisted whole. She used to sing in a decelerated mode about her demons, blurred surrealistic dreams, internal battles regarding life and love being backed up by sparse throbbing drones, lone guitar chords and sporadic field recording snippets. Musically it is all but multiple in its general variation and proportion. By kindred souls there can be drawn parallels upon such names as Lydia Lunch, Jarboe, H Stewart, Ludus.